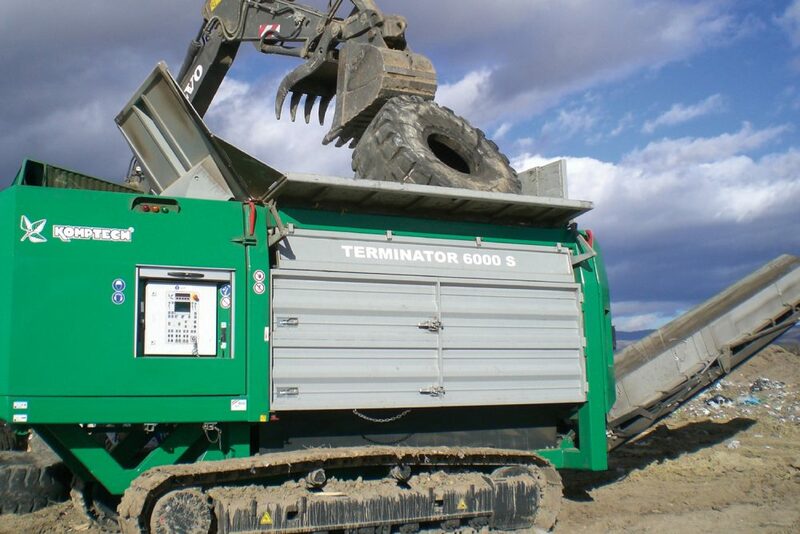 Power Screening is a leading dealer for mobile recycling equipment in the Rocky Mountain region and beyond. With locations in Henderson, CO and Albuquerque, NM we offer professional sales, rentals, parts and service support. Our large inventory of new and used recycling equipment includes a variety of Powerscreen Impact Crushers and Komptech Shredders. In addition to Colorado and New Mexico, Power Screening serves customers in Nebraska, Eastern Wyoming and Southwest Kansas. 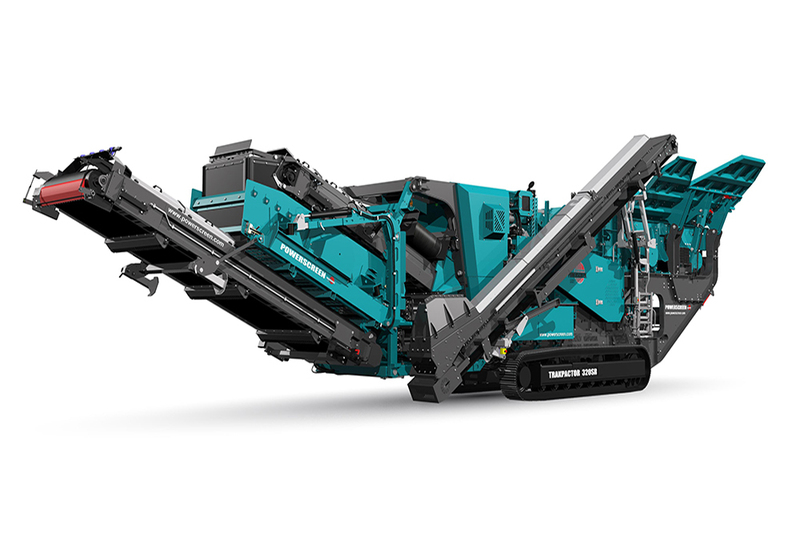 The Powerscreen Trakpactor 320 is a mid-sized horizontal impact crusher with a fully independent hydraulic driven pre-screen. It has been designed to offer operators and contractors both excellent reduction and high consistency of product shape for performance in quarry and recycling applications while also improving fines removal and reduce chamber wear costs for the customer. With track mobility the plant is capable of working in the most demanding environments and features a rapid set-up time, fuel efficient direct drive system and excellent throughput capacity. 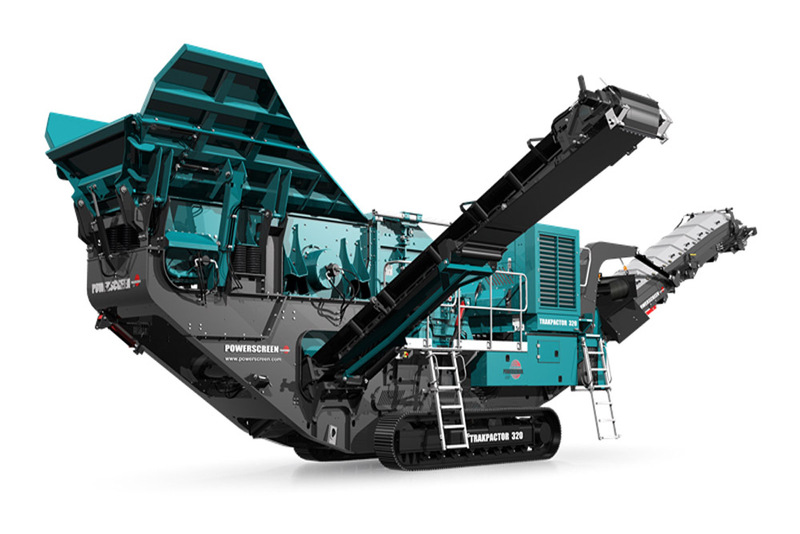 Models best suited for recycling applications are the Powerscreen Trakpactor 320 and 320SR. The Komptech Terminator is a low-speed, high torque, single-shaft shredder for all types of waste. The power plant of the Terminator is a modern Caterpillar engine. The hydraulic drum drive with load dependent speed control, creates maximum shredding force. The drum can reverse at any time to prevent blockages, redistribute material or clean the drum. The continuous cutting gap adjustment allows for the precise setting of the particle size for subsequent processing steps. The Komptech Terminator shreds the most difficult materials such as tires, heavy construction & demolition (C&D), mattresses, municipal solid waste (MSW) and carpeting. Options such as the overbelt magnet or magnetic head pulley, remote control, central lubrication and much more provide additional functionality and convenience. Our strong manufacturer relationships enable Power Screening to provide only the highest quality, mobile recycling equipment to our customer base. We carry genuine OEM parts and our trained team of technicians offer both shop and field support to ensure that our customers' equipment is kept up and running.